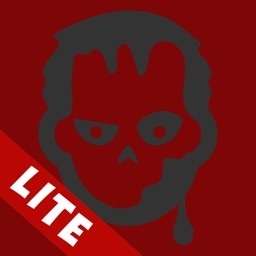 Looking for help or the latest tips for the game H1Z1: King of the Kill or Just Survive? This all-in-one solution is exactly what you need: everything for the good game and improving your gaming skills. This app will be useful for both novice and experienced players. No ads! Does not require an internet connection to use, so that any relevant information is always available to you. This app is unofficial. 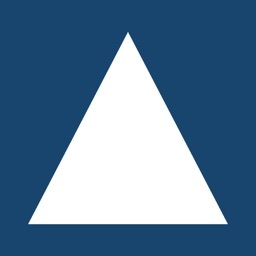 "Great app! Very Helpful! - This app is great and has saved me a lot of time looking up recipes!" 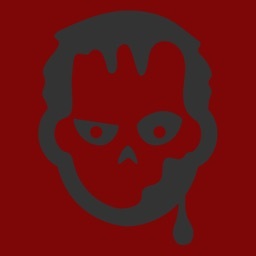 "Great H1Z1 Guide - I don't know if calling it a guild or the bible of H1Z1 to be right, but I've been using this aap for sometime now and by far it's the best out there. Not only does it have the map it also has how to craft your items with everything you need to know about them, plus allot more to. You definitely can't go wrong buying this app. And this app has been update several times while I've been using it so the developer cares about there product here..."
"Awesome app - This app is really good and a huge help when it comes to finding the things you need in crafting. Basically helps to make a good shopping list. 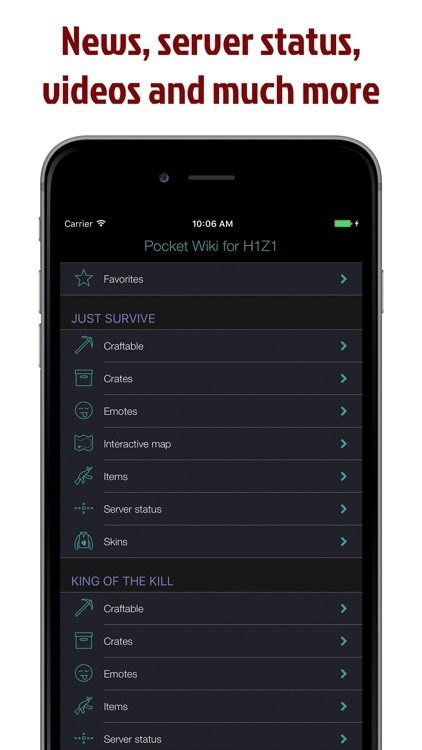 The app information should however be updated as H1Z1 is updated to make sure the information is current and relevant, but overall it's an excellent app." "Amazing - This app is really helpful, and I'm looking to buy the full version, good job!" 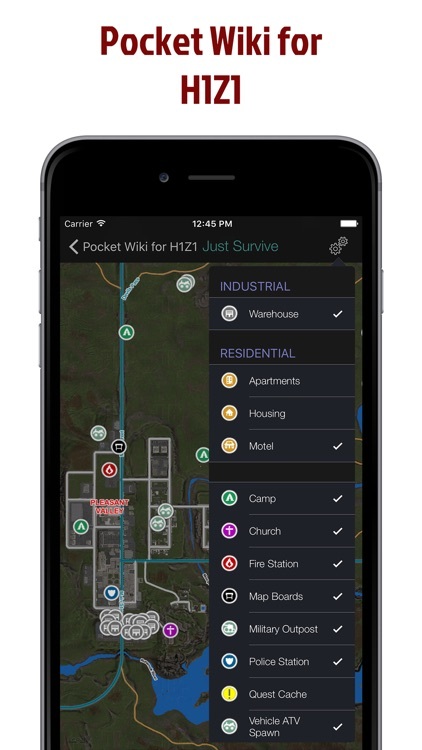 "SO HELPFUL - This app is very very very helpful for h1z1 players! 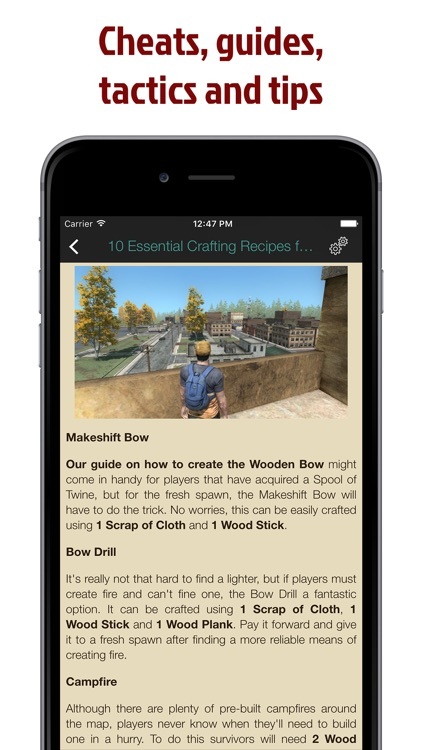 You know how to craft everything and guides really do help! If your a beginner with h1z1 this app will help you so much!..." Full info for each item: crafting, description, ingredients, images, stats, etc. Tons of useful and nice guides and videos that will be useful for both novice and experienced players. An interactive map of the game with zooming and points of interest. The app is fully optimized to work on all mobile devices from Apple Inc. 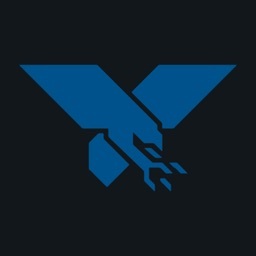 Items are interconnected with each other. The app does not require internet connection, meaning you can use it when you want. 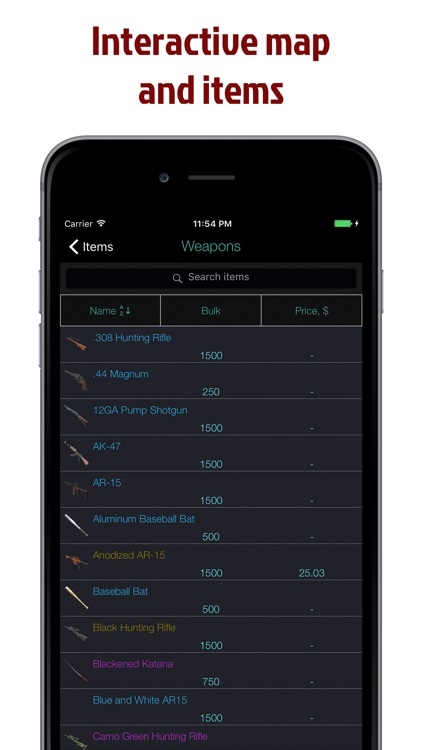 This app is an unofficial and not affiliated with game’s developer, publisher or distributor. 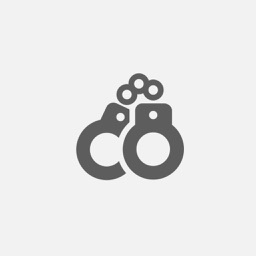 All in-game content, imagery, text and videos on the application are copyrighted by their respective owners. 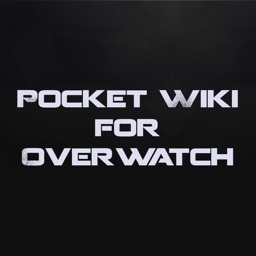 This reference app is for informational purposes and meant to assist fans of this game with game play, and is intended to be used alongside the game. It can contain information obtained from free sources on the internet. If you have a concern or feel there is a direct copyright or trademark violation that does not fall within "fair use" guidelines, please email directly me at [email protected] to discuss this.